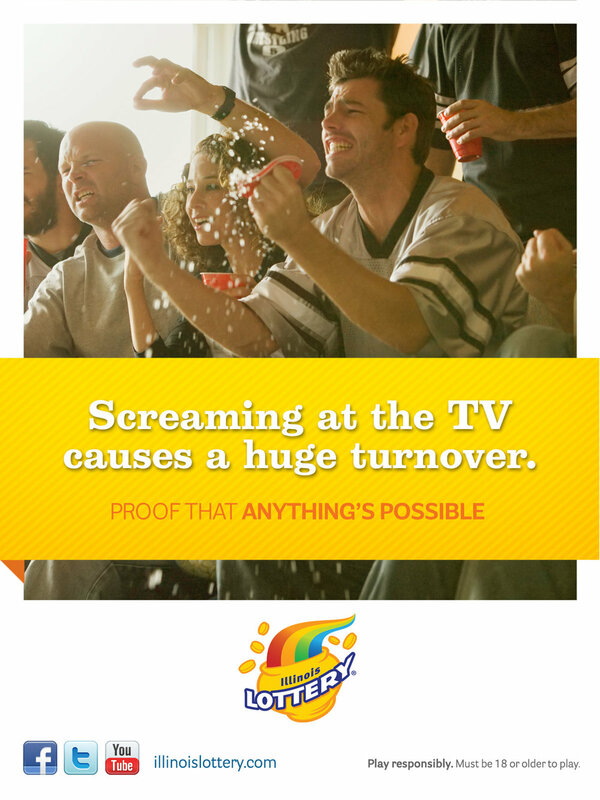 To support The Illinois Lottery’s new tagline “Anything’s Possible,” they seized the chance to tie it into the optimism of a new football season. With a semi-weekly Chicago Bears iPad publication partnership, my copy partner and I created contextual ads blending matchups and game highlights with the concept of limitless possibility. For new game releases I also created a series of gesture-based ads that took advantage of the interactive format.